We all love to dream of travel, but the common belief is that travel is expensive and it’s hard to afford. I myself have been on the receiving end of comments like “I wish I could afford to travel”, or even “it’s okay for some!” Really though, travel does not have to be expensive. I can travel cheaper than it costs me to live at home. It just requires a change in mindset for you to do the same. But where do you start to even learn about this business of budget travel? Of course you can find plenty of hints and tips all over my blog, but don’t just believe me! I have spent the last few months hunting down and reading some books on budget travel to find ones that are full of great information. 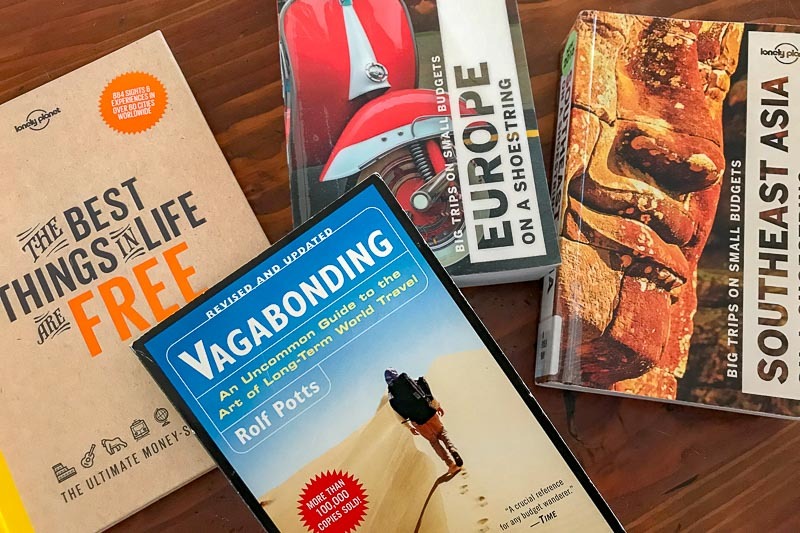 Here are the best books for budget travellers to read to learn how to make their dollars stretch further. I picked this book up before we took our gap year and I put many of the tips to good use. For many main tourist cities, it lists some of the best free and cheap things to do there. It also includes a basic map and some city statistics to make planning a little easier. 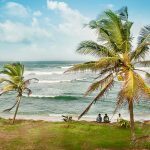 There are often local tips, which could include an off the beaten path destination, information about special free days at some attractions, or markets that are particularly good for certain items. There is great information to help you get the most out of your visit, even if you are on a budget. For example, there is a list of the best views in Paris, or the best European tours you can do by public transport, or the best free walking tours. Many cities also have a “One-day free Pass” section, which is a single day itinerary of things to do in the city for free. 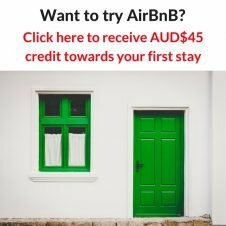 While my city isn’t included, some other Australian cities are (Sydney, Melbourne, Brisbane) and I definitely learned some new things to do in each of them, even though I have travelled to them multiple times. I think this book is well worth a look if you are travelling to some of the big, popular tourist cities in the world, but still looking for great things to do on a budget. Matt Kepnes is the travel blogger behind the popular Nomadic Matt website. He has been travelling full time on a strict budget for years, and this book brings together his best travel tips to help you do the same or even just save on your short vacation. I have to say, I really liked this book! I felt like everything Matt had to say about budget travel is exactly what I would say in the same position. 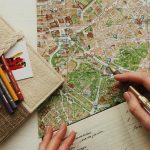 He gives some great, practical information on how to travel on a budget, and busts some of the common myths out there about travel. He goes further than just giving general tips when he breaks the world into the common regions budget travellers visit and gives ideas specific to each area. At the end he brings it all together to show exactly how it is possible. 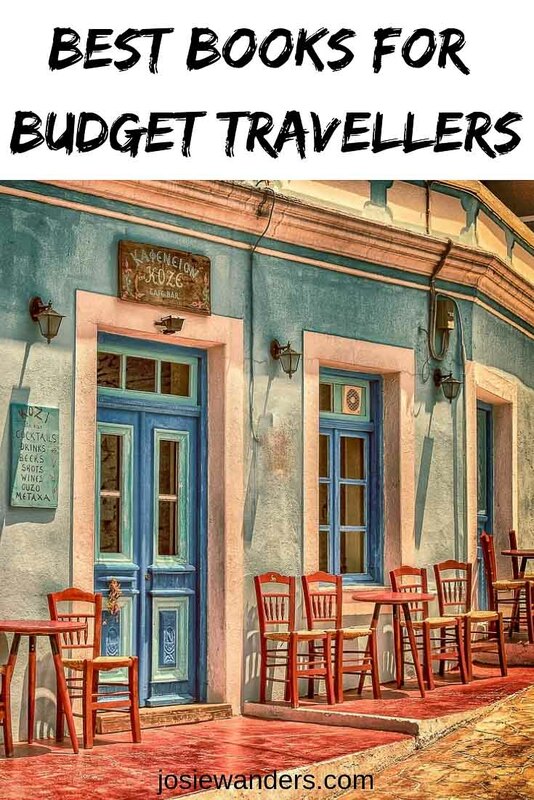 There is a great appendix with links to accommodation, transport, and other websites that will be invaluable to the budget traveller. I read the third edition of this New York Times bestseller published in 2017 and the information and prices sounded feasible to me based on our gap year in 2017/18. While I didn’t learn a whole lot – as I use most of his tips that I want to use anyway – I think this book would be an invaluable read if you really want to travel the world, but just don’t know where to start on doing it in an affordable way. Rolf Potts has been travelling and writing for about thirty years and has been published in all sorts of mediums from National Geographic to an anthology put together by Bill Bryson. In 2003 he wrote this first book, and has since gone on to write another one. This book is often on book lists for those interested in travel. It has a subtitle of “An Uncommon Guide to the Art of Long-Term World Travel” and I have to say the word in there that is most important is “art”. This book will not tell you how to save money while travelling (except in general terms), it is more about the mindset needed to do what he calls “vagabonding”. It’s all about the philosophy of immersing yourself into travel. He even has a brief discussion of the age old debate on tourists verses travellers. At the end of each chapter he does give a “Tip Sheet” which could include, for example, websites for booking accommodation or transport, information about ecotourism or resources for lifestyle simplicity and other travel resources. I read the 2016 edition which has a foreword by Tim Ferriss of “The 4-Hour Work Week” fame. I found the book quite difficult to read, it was almost like reading a textbook back at university. 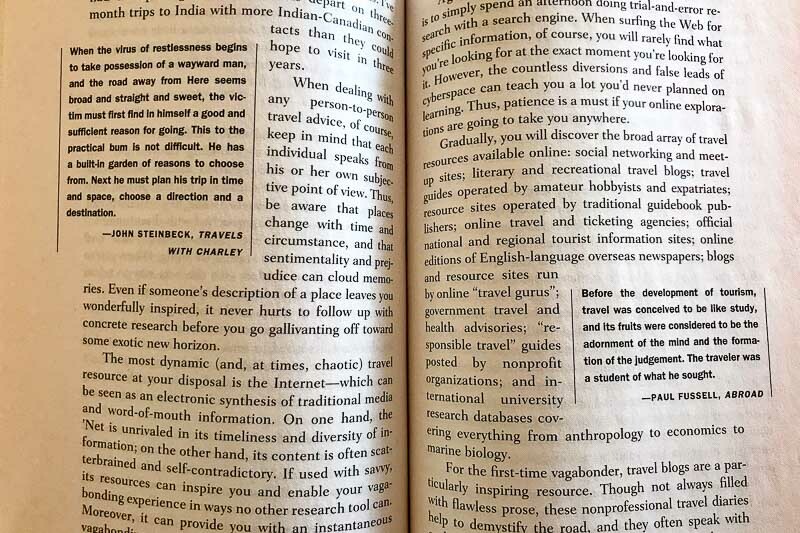 There were lots of quotes and references throughout the text, but also almost every page included an excerpt box with a quote or extra snippet of information. At the end of each chapter were some longer quotes, and the profile of a historical “vagabonder”. While I didn’t actively dislike the book, I found little in it to excite me. Perhaps that is because I have already experienced long term travel, so I don’t need to be inspired to get onto the road. I am in the minority with that view though. A quick check on the GoodReads app and it gets a solid 4/5 stars. On Amazon it does even better with a 4.5/5 rating, so this might be one you need to not listen to my opinion and check out for yourself. Lonely Planet travel guides have been around for decades. Right back when they began, the first ever book that was produced was a budget guide to South East Asia. This book eventually became what is now “South East Asia on a Shoestring”. There are now dozens of similar travel books on the market, but Lonely Planet are still the ones I tend to use as a starting point for research on my next destination. The “On a Shoestring” guides focus on the backpacker trails in the various areas. You will find a complete guide with a focus on activities, accommodation and forms of transport that appeal to the travellers with the tightest of budgets. I don’t tend to look too closely at the accommodation or restaurants, but sometimes I will look at the price ranges to give me budget starting points. 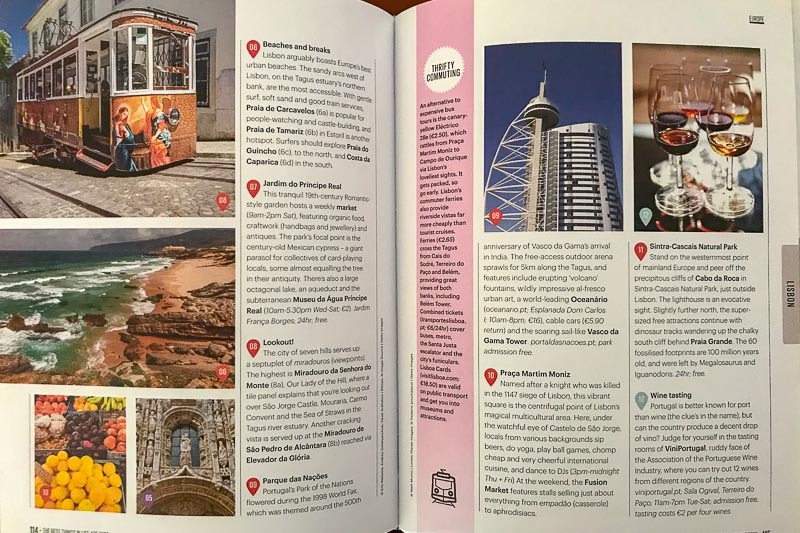 I also like to read about the opinions of the authors on some of the “must see” attractions, since they are travelling in the same style I do. Sometimes they will say something like “worth a visit if you have extra time” or “expensive but really shouldn’t be missed” to give me more of an idea as to what I might like. It’s always important to take the age of a travel guide into consideration. Places listed might be closed, or thanks to the Lonely Planet promotion, they no longer offer that same service or product. Prices could be quite a bit different at specific places too. Generally the range of prices doesn’t change too much though if the guide is only a year or two old. The “On a Shoestring” range now includes South East Asia, Europe, Central America and South America. 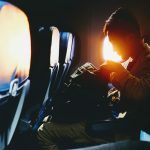 To be honest, if you have done any reading on budget travel, there’s probably not a whole lot new here for you, but I did like the way Ryan went about explaining everything. You will have to be a certain type of traveller to appreciate these ideas though. You need to be prepared to be commited and consider less than perfect living conditions, such as living out of a truck long term. I liked that all the ideas in this book seemed very achievable. Ryan advocates simplicity, and as such, nothing he suggests needs a big investment. The only exception could be if you don’t have a suitable vehicle to live out of – but again, he strongly advocates for using an imperfect vehicle rather than not going at all. I picked up the Kindle version of this book and found it to be an easy, quick read. This book is a lot different to many of the above – it is very visual with lots of photographs and added pieces of information. It’s a cross between a story and a book full of hints and tips. Alexandra and David did what many people dream of doing – they quit their corporate jobs in the USA, packed up, and did a twelve month, around the world trip. While many people go on to travel more or at least radically change what they are doing, Alexandra and David returned home to corporate America, proving that while a gap year cna change your perspectives, it doesn’t have to be the catalyst for a whole new life. 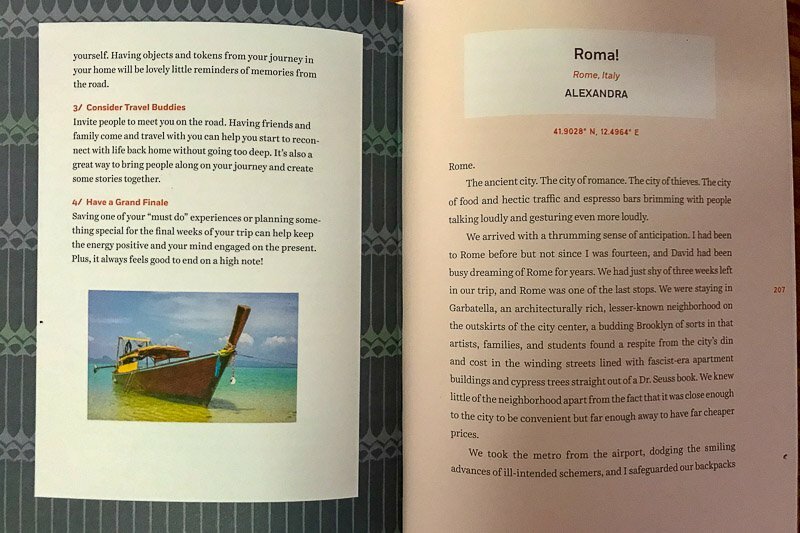 Each chapter provides some commentary on the issue at hand (for example: “Planning your Route” or “Adjusting to Life on the Road”) and then is complimented with a short snippet written by either Alexandra or David telling about a part of their trip that this relates to. These stories and well written and descriptive, and really bring you to a time and place during their journey. Each chapter is then finished off with hints and tips to help you with your own trip. I enjoyed reading this book. It didn’t feel like an “instructional” book and I got though it quite quickly. Did it give me lots of in depth information about how to go about organising an extended trip? Not really. But that might be because I have done a one year trip myself. Someone new to the whole idea may find this incredibly useful. While this book does tend to lean more towards budget travel, it’s not just all about how to save money on the road. It’s a much more complete book, with other topics such as planning your trip, security and solo travel covered too. 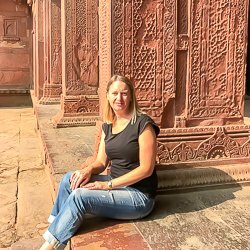 This is the sort of book that anyone who has not travelled before can pick up and get something out of it as much of the information applies to any type of travel, not just for those people on a shoestring budget. It would be informative for both short term and long term travellers too. Overall, I think this is the best general book on the list. 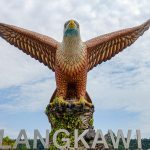 Read it first to get a large amount of general information on travelling, then read a more specific book (such as the one by Matt Kepnes) to learn in more detail about saving money or to learn about particular destinations. Thanks for sharing. There are some on this list I haven’t read so now I have something in the book list to look forward to! Thanks Moriah. I hope you find them helpful! OMG, I love reading but never thought about reading travelling books, I have no idea why haha. Thank you for this list! Hahaha, travel books are my favourites! I get so many ideas from them for my future trips. Not just these books, but novels about other places or biographies of people who travel too. There were times when I spent more on these kind of books than I did on travel. But it paid off in the end, as I spent a year travelling around Europe in a VW campervan for £10 a day (two of us and including fuel) in 1989. Those were the days! Wow! That would have been an amazing trip! I always wonder what I would have done back then if I new that was possible! Some of my favorites and a few new ones I’ve added to my list! Great post! Great suggestions! I love travel books! I read Vagabonding before, but haven’t heard of the rest! I haven’t read any of these but I am always looking for new ideas on how to make dollars stretch further. I love the title the best things in life are free! That’s a great book for finding some free hidden gems in a city. Weave those things in with the big attractions to stretch those dollars!